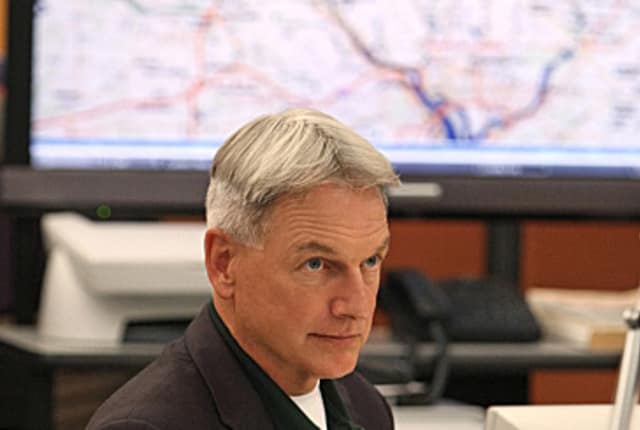 Watch NCIS Season 9 Episode 22 online via TV Fanatic with over 8 options to watch the NCIS S9E22 full episode. Affiliates with free and paid streaming include Amazon, iTunes, Vudu, Netflix, YouTube Purchase, Google Play, CBS All Access, and CBS All Access (Via Amazon Prime). The NCIS investigation of a fire on a Navy vessel reveals evidence that elevates security at all U.S. Navy facilities worldwide. NCIS Round Table: "Playing With Fire"
NCIS Promo & Photos: "Playing With Fire"